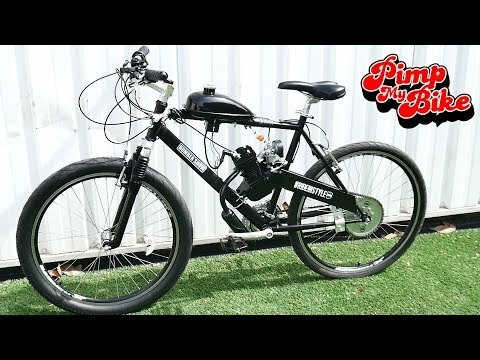 PIMP MY BIKE : Le Vélo Moteur ! JE STOP YOUTUBE UN MOMENT ! 20€ SI TU TROUVES LE PRIX DE MON VÉLO ! MOTO DANS UN PUMPTRACK ! 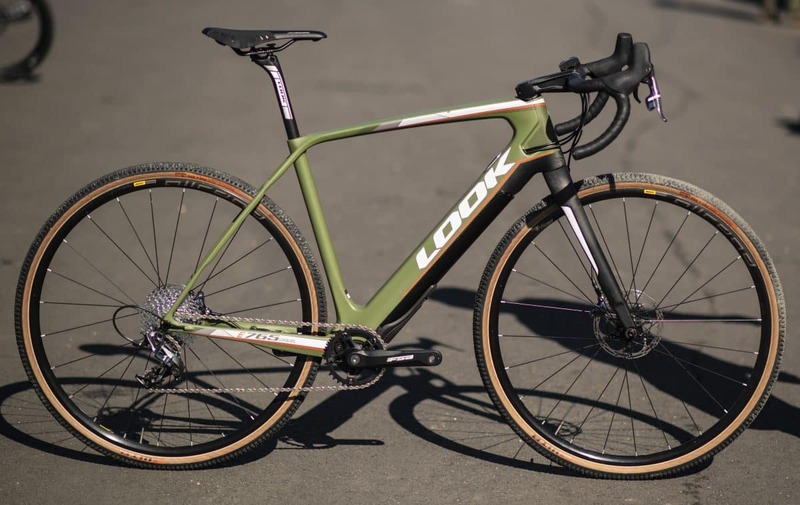 Look debuted their new E-765 Optimum bike at the Sea Otter Classic, with a Fazua motor system. Possibly one of the lightest on the market, and the carbon is designed with two waves in the stays to offer a 15% increase in the flexibility of the carbon for better vibration damping. We saw a ton of bikes with the Fazua Evation motor and that&#8217;s one of the trends you&#8217;ll see in the next issue. It&#8217;s one of the smallest and lightest motors on the market. The post LOOK E-765 OPTIMUM E-BIKE SPOTTED AT SEA OTTER appeared first on Electric Bike Action.